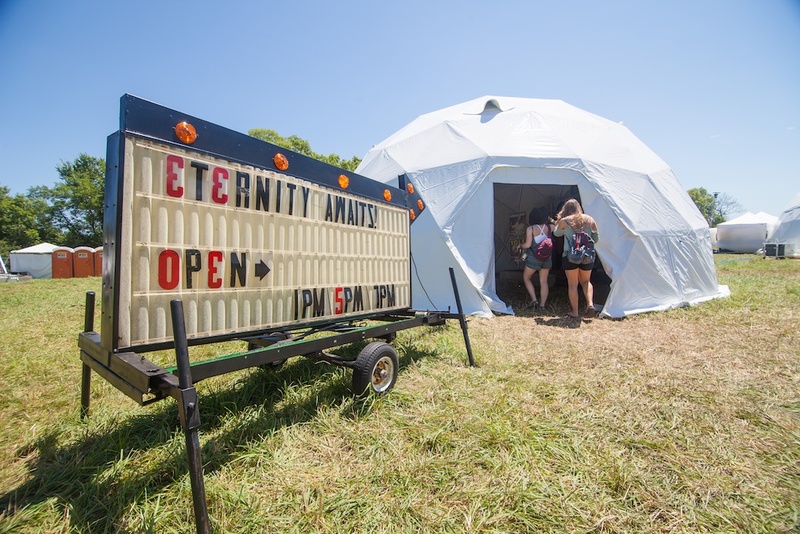 As it Happened | Eaux Claires | A Continuous Lean. That optimism turned out to be entirely justified. Who could object to straightforward music in an easygoing Midwest setting, with plenty of Leinenkugel’s to go around? For this native Minnesotan (whose cabin is less than hour from Eau Claire), it was a welcome combination of good bands, positive vibrations and lack of ironic t-shirts. 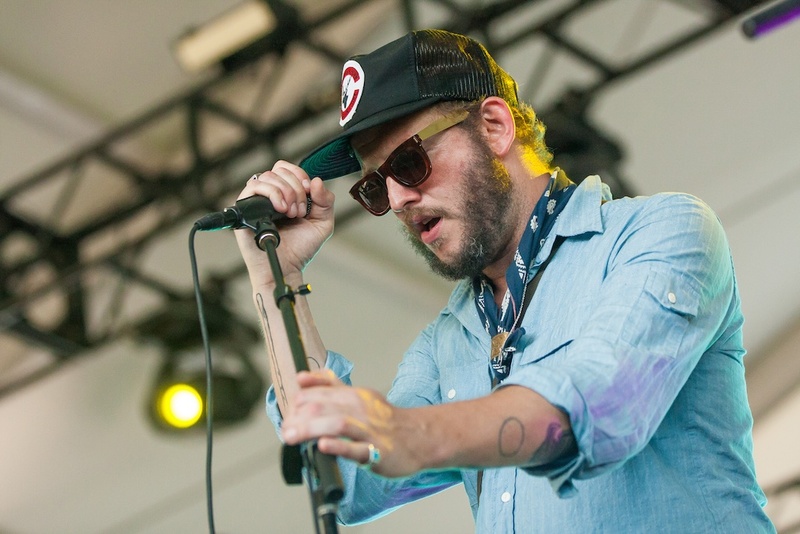 Mr. Midwest: Justin Vernon. Photo: CJ Foeckler. Eternity now. Photo: CJ Foeckler. We saw Low, our favorite brooding trio from Duluth, who put on a tight show with some promising new material. Spoon was propulsive, sharp and efficient, in the late afternoon heat. Sufjan Stevens played a surprisingly muscular set, drawing mostly from his terrific new album, Carrie & Lowell. Carefully arranged songs built from quiet acoustic verses into an intense surge of sound. When Bryce Dessner joined him to play guitar on the â€œFourth of July,â€ it evolved from a whisper into a concentrated roar. 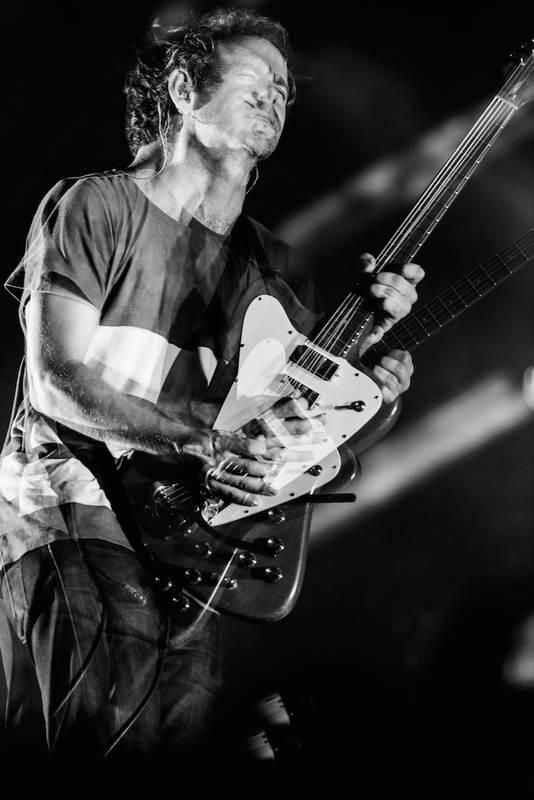 Afterward, the crowd erupted and Sufjan looked dazed for a moment, as if he felt something cathartic had happened. We felt it too. 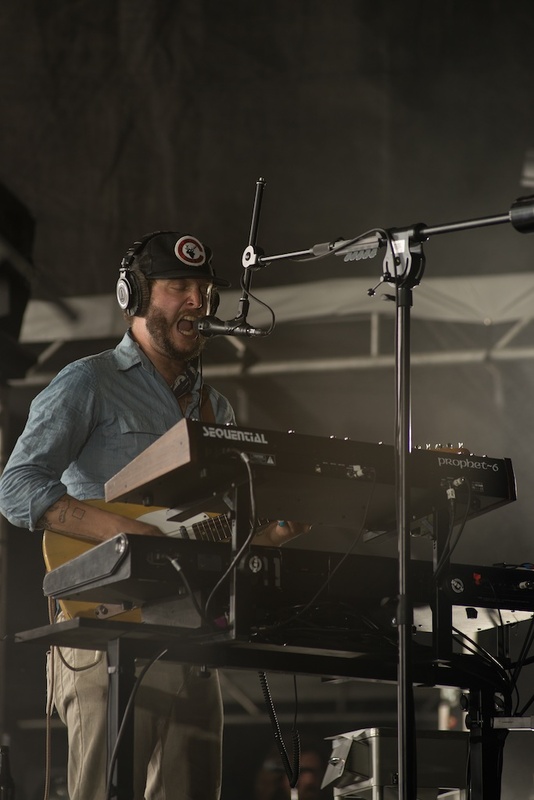 Justin Vernon has spoken eloquently about his connection to Wisconsin and he repeatedly alluded to the area’s importance to his life and music. That’s one reason he built April Base, a recording studio, which is an enduring resource not just for his established friends (Sufjan Stevens finished his last album there), but for young musicians from the area. 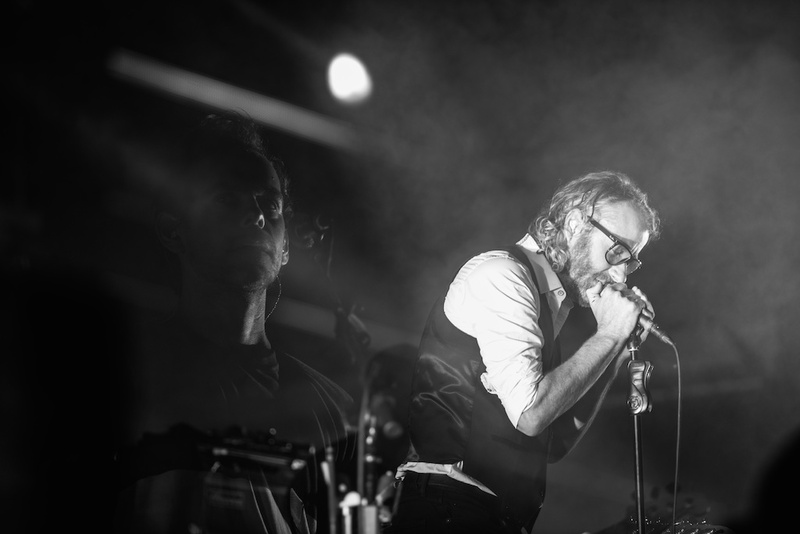 Over two days Vernon sat in with bands–he sang a wonderful harmony on The National’s â€œSlow Show,â€ his falsetto contrasting with Matt Berninger’s baritone. 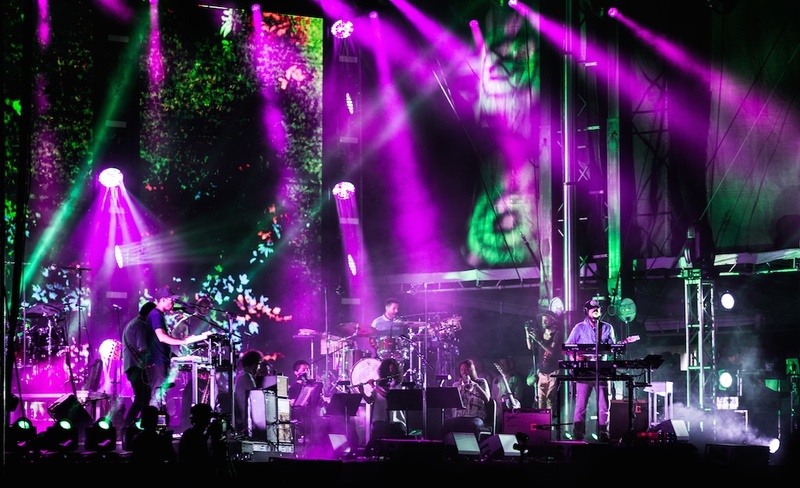 Good will was in the air: Every performer genuinely seemed to appreciate their bond to him. 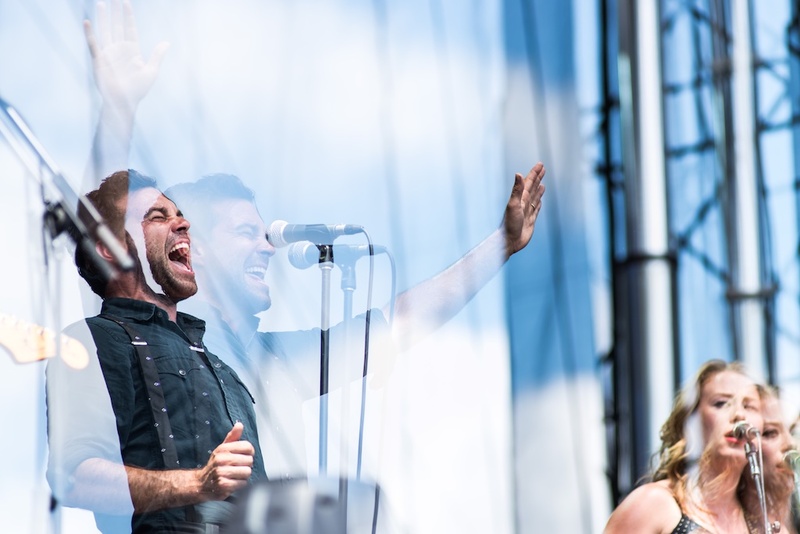 The Lone Bellow. Photo Graham Tolbert. The National. Photo Graham Tolbert. 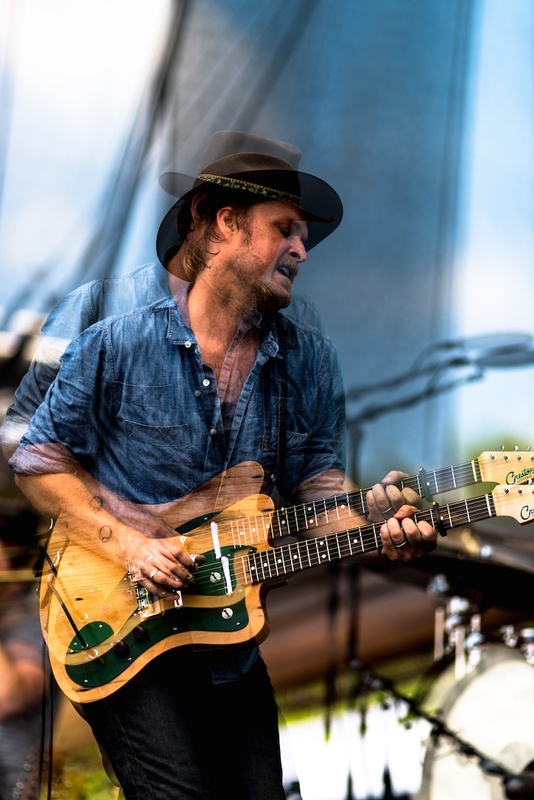 Hiss Golden Messenger. Photo Graham Tolbert. When Vernon finally took the stage on his own in the town where he’s from and where he still lives, he received a hero’s welcome. Tracks like â€œHoloceneâ€ and â€œCalgaryâ€ lent themselves to elaborate arrangements, and Vernon took his time with a patient, meticulous performance. Many acts contributed to the cause, including evocative backing vocals from The Staves, and horns from the NOBS Brass Band. The partisans still got emotional when he hits the solo acoustic favorites like â€œFlumeâ€–and it still sounds terrific. He introduced it by saying that in a way it felt like it was the first song he ever wrote, and you knew what he meant. Eaux Claires served as a validation of Vernon’s view that collaboration is not a marketing tool, but a way to put something into the world that can’t be created in isolation. You need connections to people, he said, and you need it to a place. And in this specific place the audience responded to the music, but they also responded to those words. Because they felt the words were true. Justin Vernon of Bon Iver. Photo Graham Tolbert. Bon Iver closes the festival. Photo Graham Tolbert.